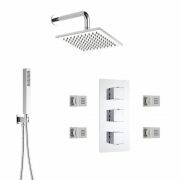 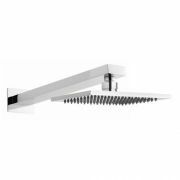 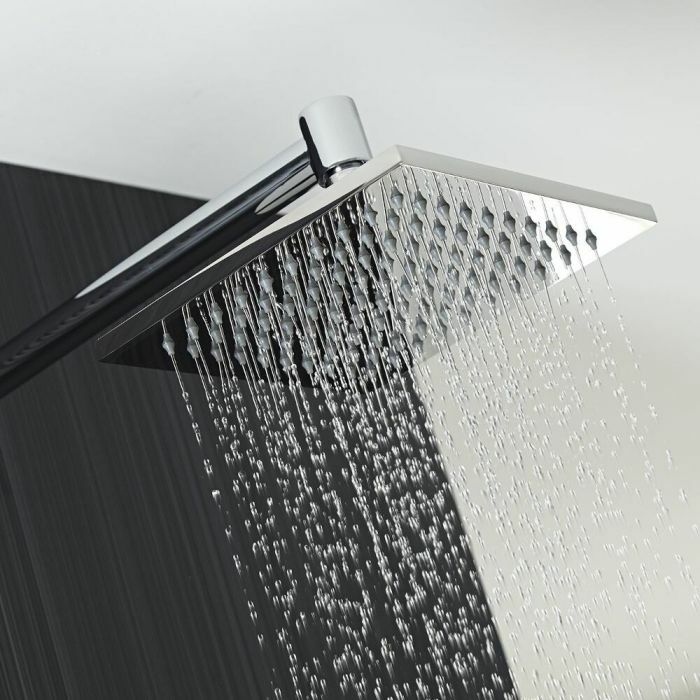 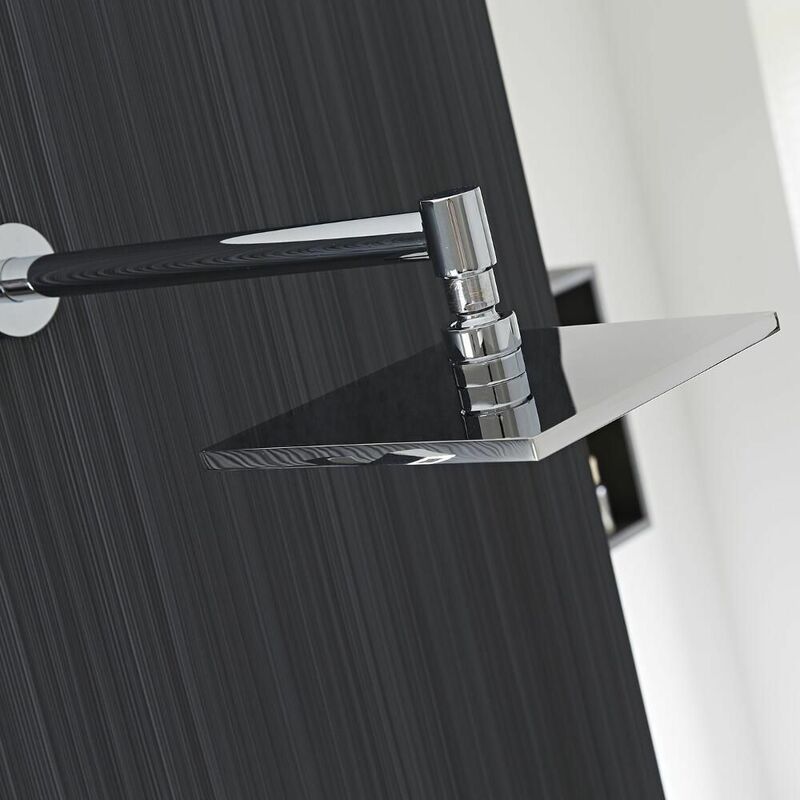 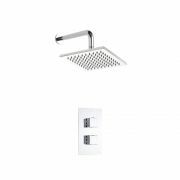 Add a touch of designer style to your bathroom or en-suite with the Milano 200mm square fixed shower head and wall mounted arm. 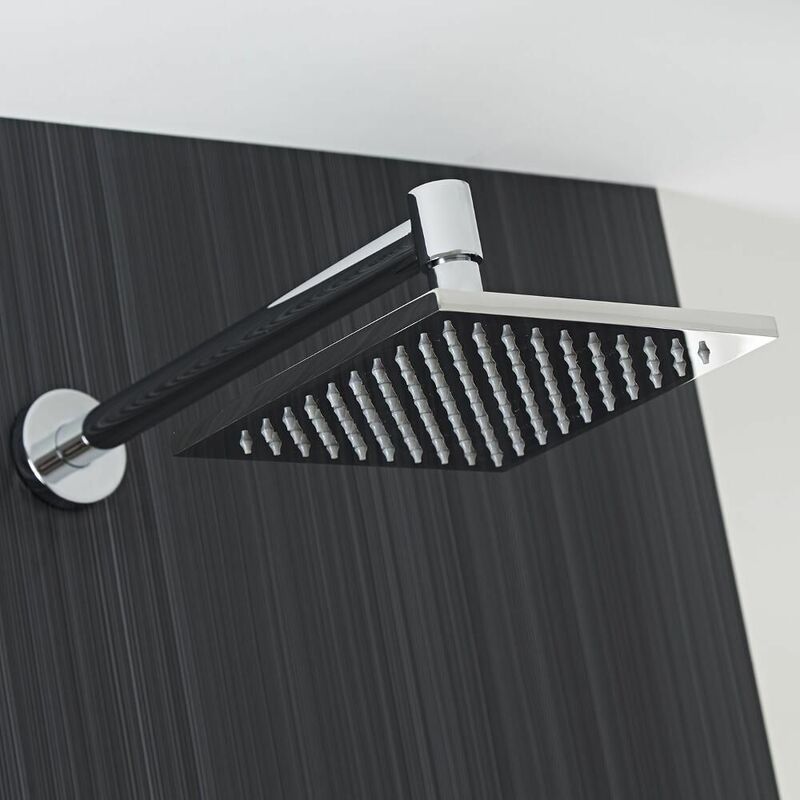 Featuring a durable chrome finish and easy to clean silicone nozzles, the Milano fixed head delivers a refreshing rainfall effect to awaken your senses. 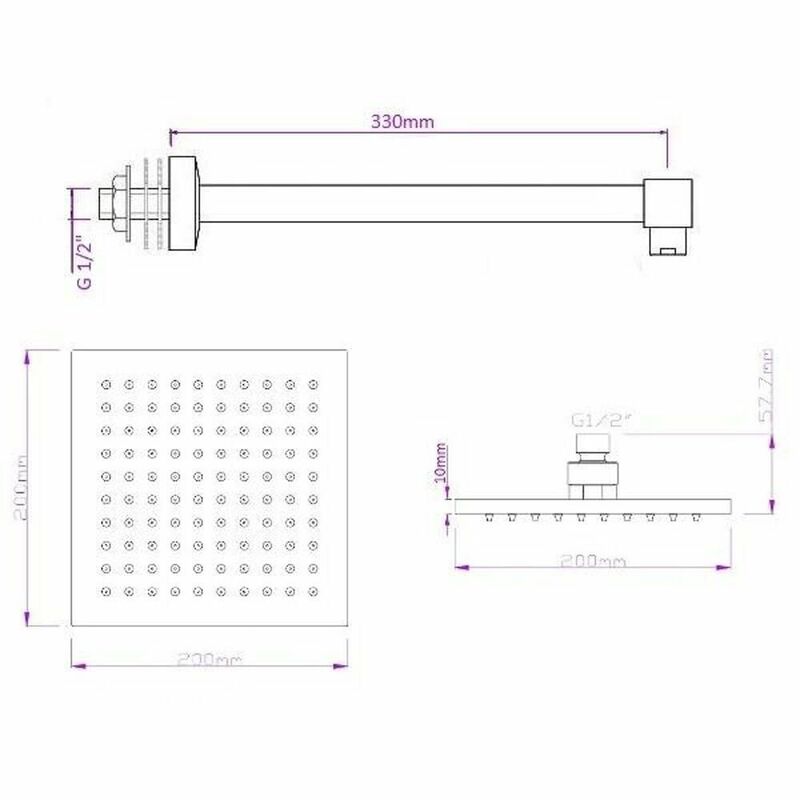 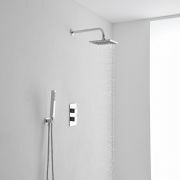 The fixed shower head includes the 345mm solid brass wall mounted arm.